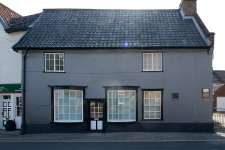 Welcome to Manor House Dental Surgery, a family friendly leading dental practice based in Long Stratton, Norfolk. 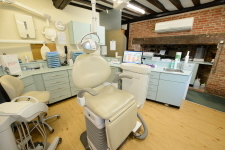 At Manor House Dental Surgery our philosopy is based on providing a choice of accessible NHS dentistry and high quality private dental care that you and your family can rely on at all times. 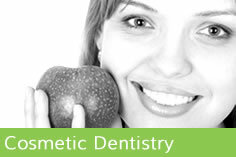 We offer a range of cosmetic treatments which are not available through the NHS, at a very reasonable cost. 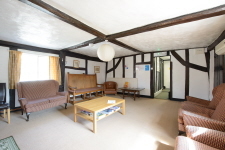 Our aim at Manor House Dental Surgery is to ensure our patients receive a high level of dentistry in a relaxing and comfortable environment. We offer you the opportunity to express a preference in practitioners, all you need to do is ask and we will endeavour to assist. 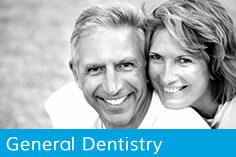 Every patient is an individual, which is why we will always do our best to ensure your dental care meets your individual needs. We will discuss the proposed treatment and the available options whilst giving you time to ask questions and consider the alternatives. You have the right to a written treatment plan, by accepting a Dental Care Assessment you will become a regular patient of the practice. Our fully qualified and experienced practitioners and staff work closely together as a team to treat you competently, thoroughly and with traditional values of consideration and care. 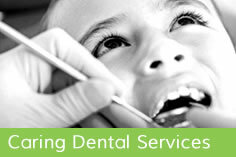 The Team comprises three dentists, 2 hygienist, nurses, receptionist and a practice manager.